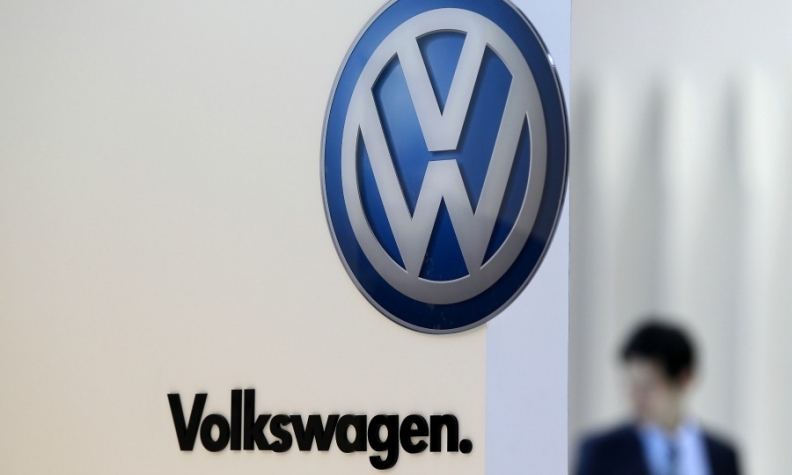 Volkswagen Group claimed bragging rights as the auto industry's top r&d spender last year, according to an annual study compiled by PricewaterhouseCoopers. The study ranked 1,000 public companies -- automotive and non-automotive -- by the size of their research budgets. Volkswagen's $15.3 billion expenditure beat all automotive rivals by a big margin, while Toyota was second at $9.2 billion, and Daimler was third with $7.6 billion. The auto industry's Top 20 list includes a couple of new arrivals, with China's SAIC Motor Corp. at 19th and Kia Motors Corp. at 20th. The top automotive supplier was Denso Corp. at $3.6 billion, followed by Continental AG and Aisin Seiki Co. Since the study was limited to publicly traded firms, privately held companies such as Robert Bosch GmbH were excluded. To be sure, sheer expenditures don't guarantee results. So Pricewaterhouse conducts an annual poll of executives to see which companies are considered most innovative. This time, two automakers made the Top 10 list of innovators. Tesla debuted at No. 3, behind Apple and Google. And Toyota rejoined the list at No. 10 after a three-year absence. Year to year, there isn't much shift in r&d rankings, since corporate budgets tend to be stable, says Barry Jaruzelski, the report's lead author. But if one tallies corporate expenditures by region, the past eight years have seen a tectonic shift. Europe slumped from No. 1 to No. 3, while Asia overtook Europe and North America. This was mostly because of red-hot growth in India and China, while Europe's economy has stagnated. Like other industries, automakers and their suppliers are betting on Asia and North America. Europe? Not so much. Jaruzelski says the trend offers evidence of "the hollowing out of Europe." So, what does the future hold? Automakers and suppliers are steadily increasing their r&d budgets to design self-driving cars, upgrade connectivity and improve fuel economy. The Pricewaterhouse data confirms the trend. Last year, the auto industry's r&d budget rose by a collective 4.5 percent to $109.3 billion. Since there's no reason to believe automakers will end their technology race anytime soon, one might logically conclude that big players like Volkswagen, Toyota and Daimler have an inherent advantage over smaller rivals like Fiat Chrysler. Of course, Volkswagen executives might wish they'd spend a few more pennies on emissions research. But over the long run, bigger really is better.